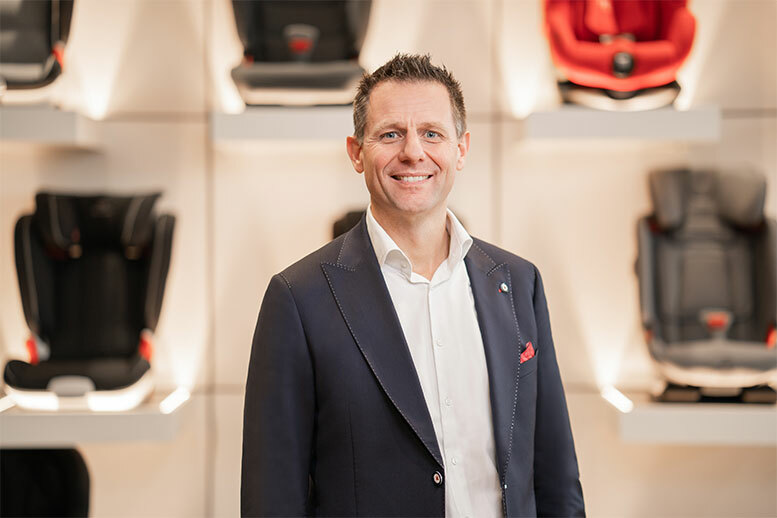 Since January 2019, Erwin Wieffering has been President and CEO of Britax Römer with responsibility for the European, Middle East and African (EMEA) markets. Britax Römer is known as the world’s leading manufacturer of child safety and mobility products. Erwin Wieffering is an expert when it comes to management, marketing and commercial leadership. He brings 22 years of experience gained in European and global positions to his new role as Managing Director and President of Britax Römer. Most recently, he served as Global Chief Marketing Officer of Verisure/Securitas Direct. His expertise has had a significant impact on the significant turnaround in the private security industry. 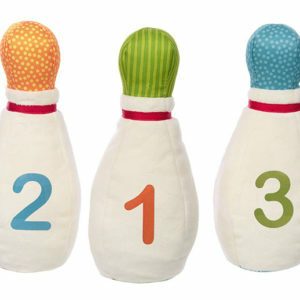 This has tripled market share and set new standards in customer satisfaction. Before joining Verisure/Securitas Direct, Wieffering spent 18 years with global consumer goods manufacturers Procter & Gamble and Gillette. 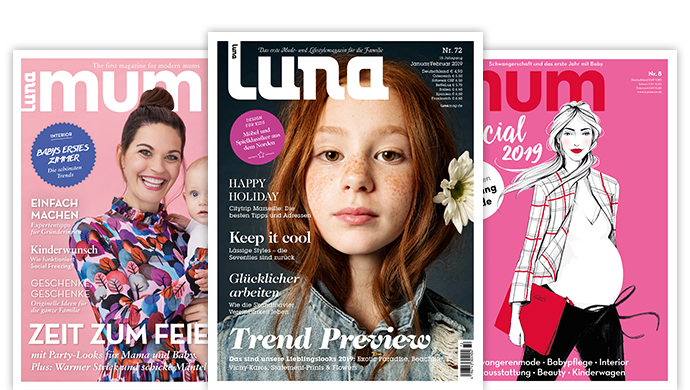 “With Erwin’s proven leadership and new perspectives from other industries, Britax Römer is ideally positioned to unleash its full potential in the European market,” said Alexander Lacik, CEO of Britax Childcare Group. “I am delighted to be part of one of the most successful child mobility companies in the world. The Britax and Römer brands are icons of their industry in Europe and are known for the high safety standards they create that protect so many babies and children in EMEA and around the world,” says Erwin Wieffering. “It’s a great job to make mobility solutions safer and more comfortable for this vulnerable audience so parents can be safe on the move. Link: Britax Römer has a new Managing Director since January 2019.